Join Steve Backshall on the six most exciting, most challenging and most DEADLY missions he has ever undertaken. In this thrilling series youll be with him, right at the heart of the action, in some of the worlds wildest places. In Costa Rica, he dodges vampire bats, in Canada he kayaks with Orca's, and in the Phillipines he has to look out for the Thresher shark. In the Amazon, he searches for Anaconda's, in Mexico there's a giant squid to contend with and in South Africa he gets stung by killer bees. 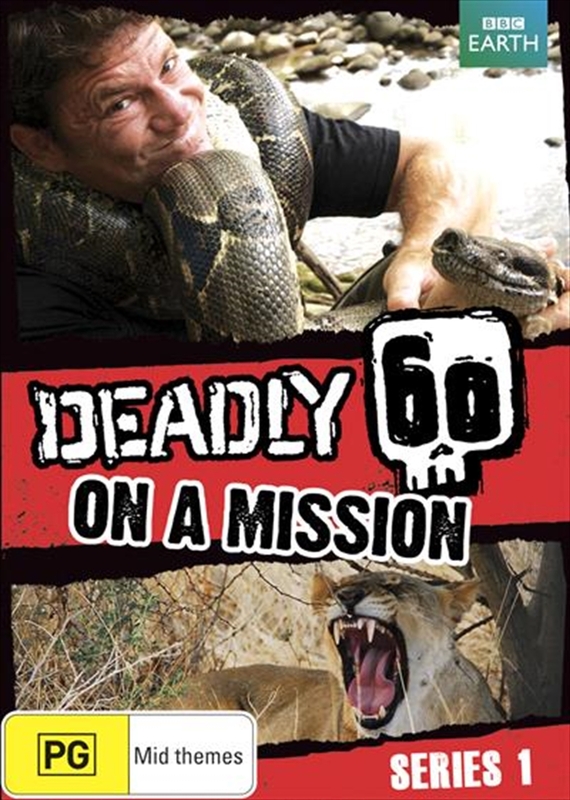 Join Steve as he gets bitten, bashed, stung and crushed on his mission to prove why each animal deserves a coveted place on his ultimate list of world's deadliest creatures. As seen on ABC1.